Funded by Bord Scannán na hÉireann/the Irish Film Board, After ’16 is a creative response by Irish filmmakers to the events of Easter 1916. 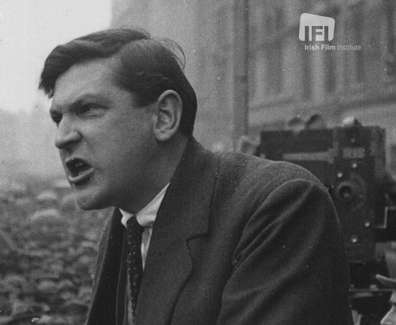 This collection of nine short films is a mixture of live-action, animation and documentary, and tells stories from the eve of the Easter Rising, all the way to the Troubles in 1970 s Northern Ireland and beyond. Following a premiere at the Audi Dublin International Film Festival in 2016, the films went on to screen as a collection at Galway and Cork Film Festivals, as well as at Irish film festivals around the world, including Boston and Toronto. 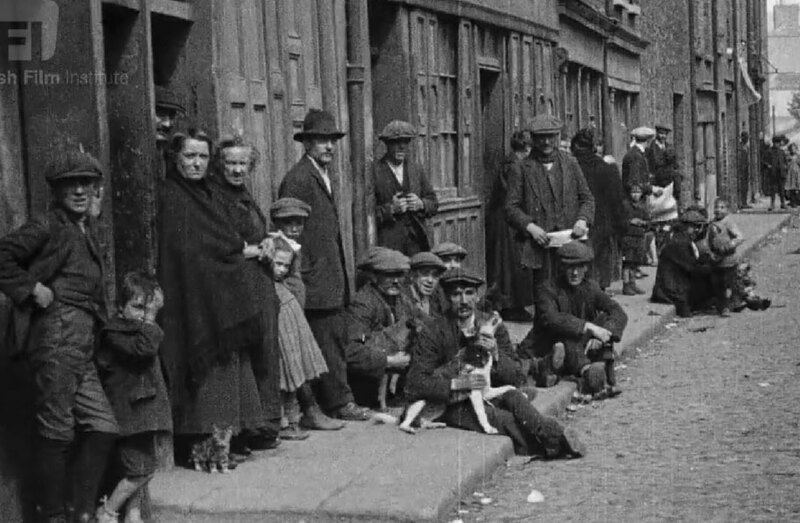 The films also found audiences outside the cinema, with screenings at the National Museum of Ireland at Collins Barracks, and in Dublin City Libraries. The Party and A Terrible Hullabaloo were included in the official selection for Encounters Short Film and Animation Festival, Bristol. In 2017, The Party had the distinction of being nominated for a BAFTA in the Short Film category. It is anticipated that the unique addition of downloadable notes for schools will expand the potential for greater appreciation by young people of our history and storytelling heritage. In collaboration with IFI Education, each of the After’16 short films includes a complimentary Classroom Worksheet. These are downloadable documents that can be used as a guide for teachers and students. They include themes as well as suggested activities to accompany each short film. The nine short films in this collection have not been classified so we have added an age recommended to each of the films. While most of the films are suitable for a 12+ audience, the content and lesson ideas are geared towards Transition Year +, with the exception of A Terrible Hullabaloo. 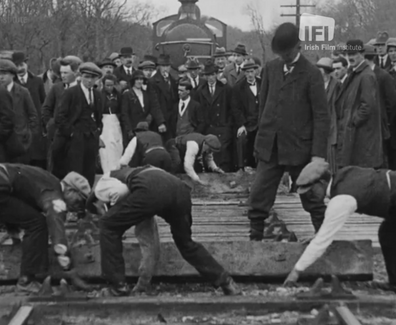 As with all content on the IFI Player, we recommend that you view the material in advance of showing them in class. Belfast 1972. Laurence welcomes his cousin and man-on-the-run Mickey to a party of drinking, dancing and young love. By morning, reality catches up with them.